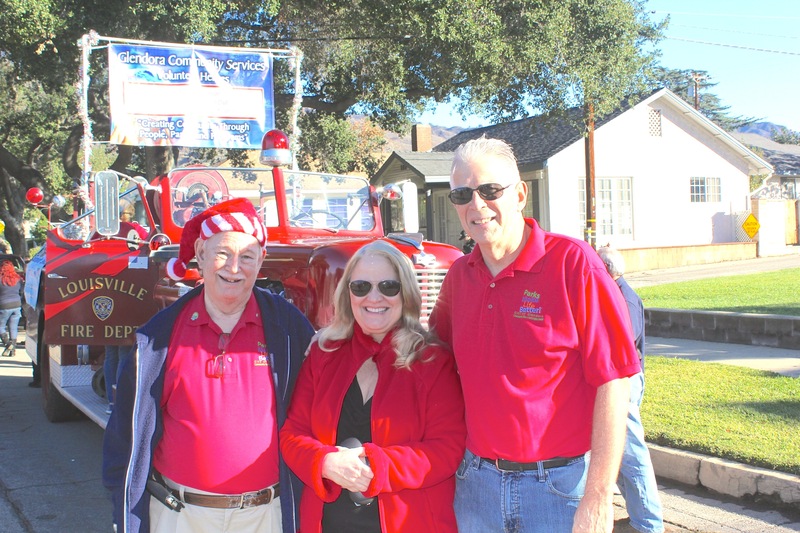 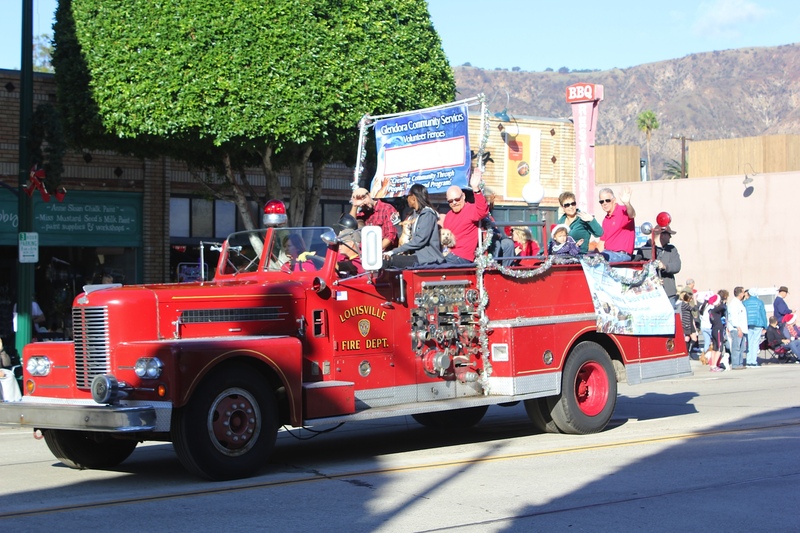 The annual Glendora Christmas Parade is one of the city’s best attended and most beloved events of the year, drawing hundreds of participants and parade-watchers from a wide area of Southern California. This year, EYE-DAS President, Howard Hawkins road in the parade, representing Glendora’s Community Services Commission. 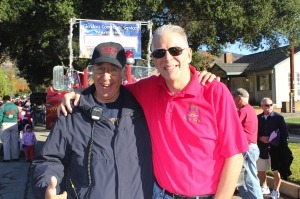 EYE-DAS’s own Frank Salamone (our CCTV specialist, par excellence) was one of the parade’s faithful community volunteers. EYE-DAS board member, Tony Miller (L), also chairs the Glendora Community Services Commission. This photo was captured just a few minutes before he and fellow commissioners, Jackie Doornik and Howard Hawkins began their ride down the parade route.